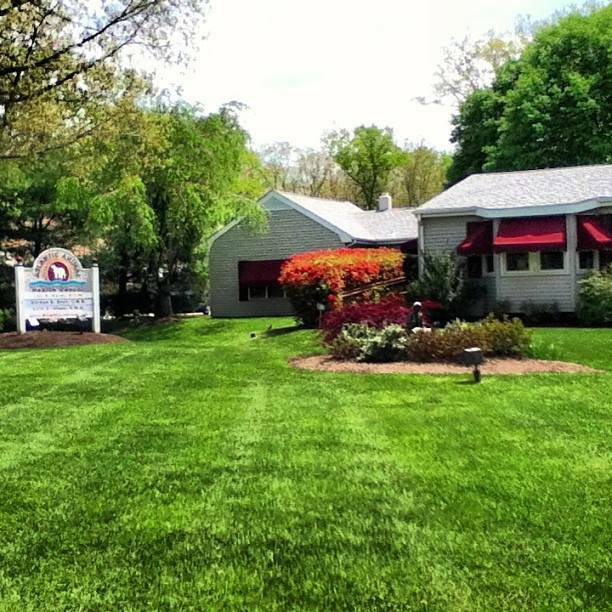 Atlantic Animal Health Center welcomes you to our website! Welcome! Be sure to explore our website for information about our staff and services. 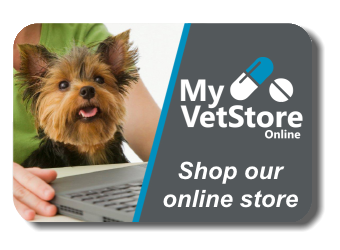 Click the link above to shop for all of your product needs at our web store, 24 hours a day,delivered directly to your home! Thank you for taking the time to read about our practice and the services we offer. We welcome your comments and suggestions. Please contact us at (609)748-1114 for all your pet needs.